Welcome to Momentum NA’s web page. We hope you enjoy the beautiful photos of this magnificent Black Arabian Stallion and his foals. The TBBG LLC partnership purchased Momentum NA in April of 2004. 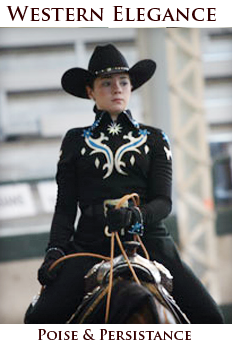 Desiring a black stallion with the Desperado V bloodlines, (his dam is the beautiful black, Mona Lisa V, breed by Mike Nichols), we received a double blessing by Momentum being a Magnum Psyche son. 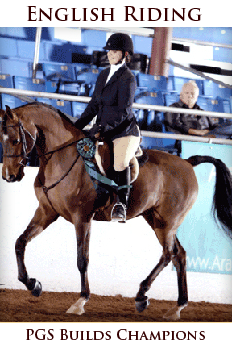 Momentum was young and just beginning his show career when we bought him. 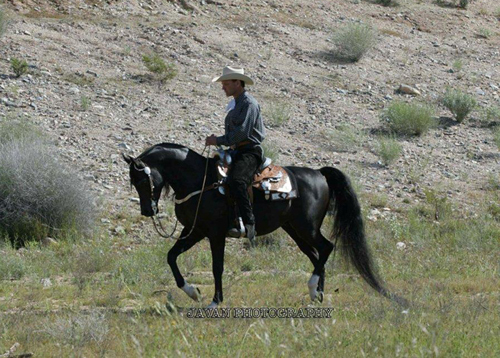 Thanks to the wonderful training of Gordon Potts and JT Keller, Momentum quickly became known as a competitive star in the western pleasure show ring. 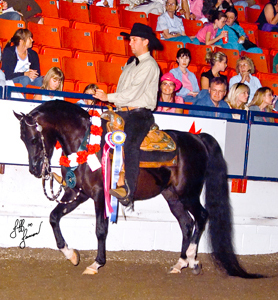 He won the honor of Reserve National Champion in Canada in 2005 under the guiding hands of Brett Becker, in addition to US National Top Ten Open Western Pleasure and Scottsdale Top Ten in 2005. 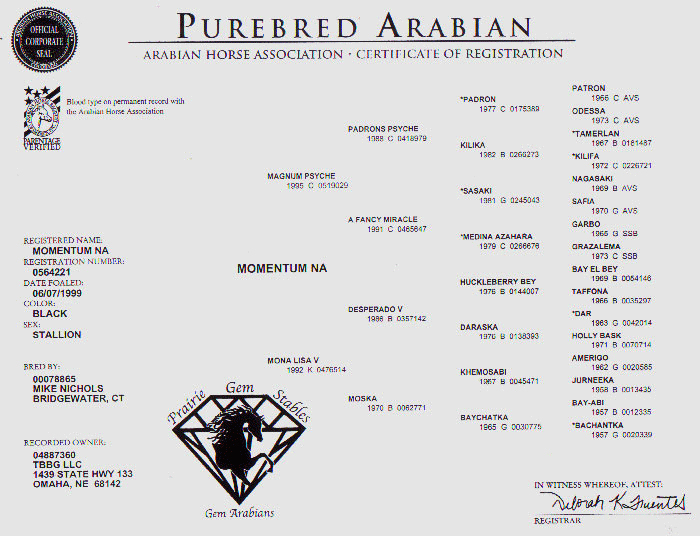 Momentum NA arrived home to Prairie Gem Stables, in April of 2006, after placing Top Ten in Scottsdale in Purebred Western Pleasure Open with Brett Becker. Since Momentum came to Nebraska, he has been very busy creating a family of beautiful offspring and his foals are beginning to enter show rings across the country. 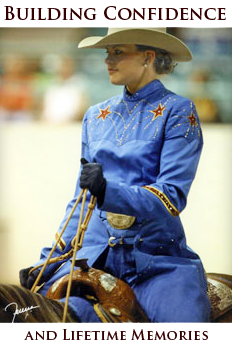 Breeding your mare to Momentum NA will for sure bless you with a foal who will quickly win your heart, as well as ribbons in the show arena. The amazing gentle nature combined with the beauty, correct confirmation and extreme athleticism produced by Momentum will bring you a foal to cherish forever.